Villa Socorro Agri-Eco Villages is a 11-hectare eco-resort in Pagsanjan, Laguna. It is known for its relaxing vibe, as well as its different concept rooms such as a quonset hut that was once part of a movie set as well as glamping (glamorous camping, or camping without sacrificing luxury) arrangements. Raymund Aaron, a 4th generation farmer, explains that the farm is his dad’s love letter to his wife, Aaron’s mom. 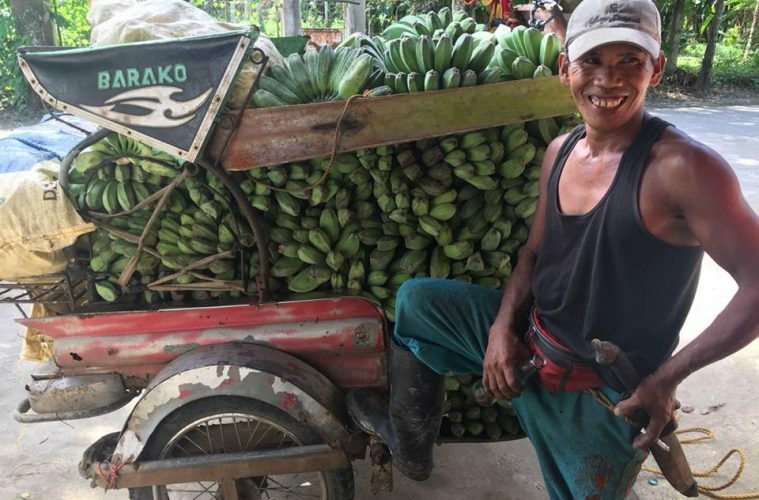 The farmers of Villa Socorro working on the farm’s major crop: banana. Farming is a business, but making money doesn’t have to stop after harvest. Look for other ways to present your crops. 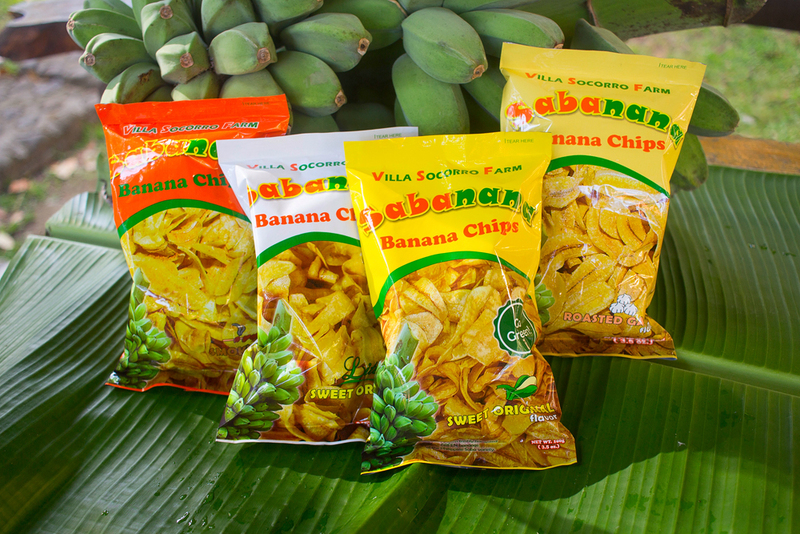 Villa Socorro turns bananas into banana chips, which have a longer shelf life and can withstand shipping. Villa Socorro Farm Healthy Chips is available in 15 countries worldwide. 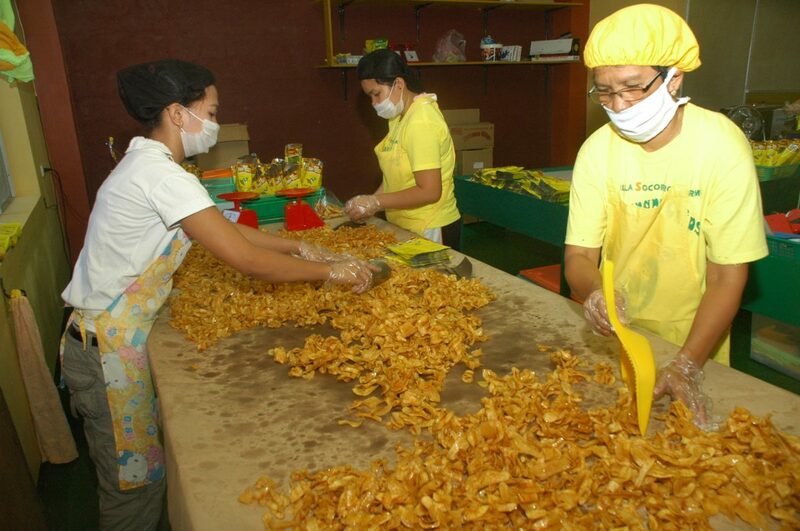 Villa Socorro makes banana chips from the bananas they harvest. Aaron adds that package design is important as being Instagrammable will go a long way in helping your product take root (see what we did there?) in the public consciousness. And don’t just stick to one product, either (unless this is exactly your game plan). As of the time of the recording, Villa Socorro had just launched Farmony Corn Pops. 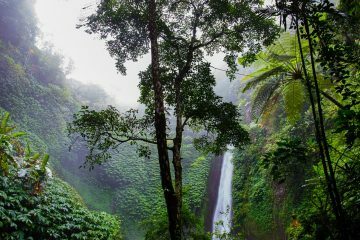 ‘Green’ is more than just a buzzword—it can be a way of life, and one that’s good for the planet, to boot. 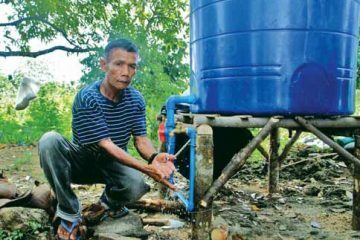 Villa Socorro practices what it preaches in several ways: Bananas are cleaned with harvested rainwater before processing. Rice husks are used to cook the banana chips. The burnt rice hull and the banana peel are used as fertilizer and pig food. The fertilizer helps the banana trees to grow, and the pigs become lechon. The farm also recycles wood from fallen trees to make furniture, fondly called ‘farmiture.’ These eco-friendly practices not only help preserve the earth’s resources, but they help the farm save money, and coincidentally also makes for excellent marketing. Don’t let your company be the be all and end all of your business. 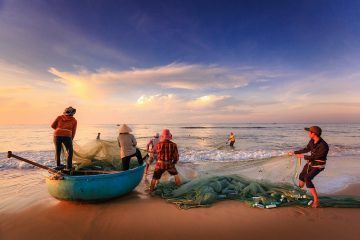 Thinking outside the box and involving the community around your endeavor will, in the long run, galvanize your efforts. 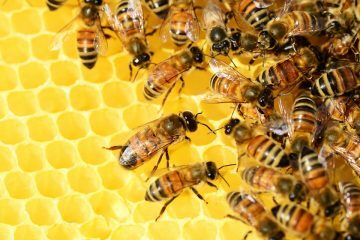 This can rage from creating different agriproducts that can lead to higher earnings, to encouraging community activities. “The root of the existence of our company is heart,” the Banana Chief says. The farm further invests in their community by organizing Saturday anticipated mass. 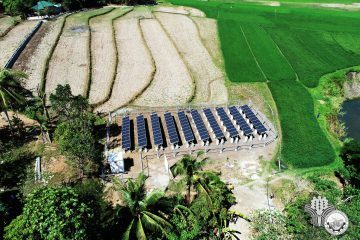 All of these are conducted in line with the Farm’s 2020 Vision of a ‘community of empowered farmers living with pride and dignity.’ “The business of doing good is good business,” Aaron says.